Calling all table top gamers! 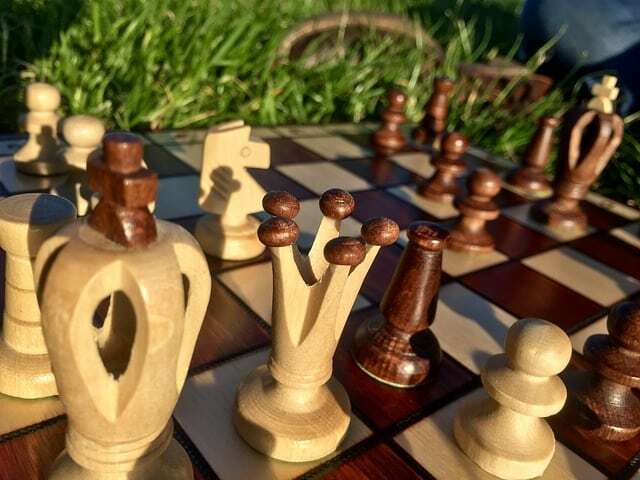 Come enjoy an afternoon of games in the park. Demo games will be provided by Secret Door Games and Better World Books or bring your own to play. There will also be giant versions of popular games like Forbidden Island™, Jenga® and Hungry Hungry Hippos. Take gaming to a new level by taking it outside!